We teach a very traditional style of Taekwon-do for ages 6 years upwards and this is split into junior and senior classes. We believe that self defence is a priority but also teach the benefits of confidence, self esteem and discipline. For details about our sessions then take a look at our classes page or please get in touch if you require further information. Taekwon-Do is an ancient Korean martial art, a form of unarmed self-defence. It is also a philosophy of self-restraint, kindness and humility. It is not a competitive sport but rather an art that ultimately becomes a way of life for its practitioners. The “Do” portion of the term Taekwon-Do means “the way” or, more fully, “the way to enlightenment, self-realisation and understanding”. Taekwon-Do as practised by the International Taekwon-Do Federation it is the authentic form of Taekwon-Do as originated by the founder General Choi Hong Hi. It differs from “modernised” forms of martial arts in several important ways. The emphasis is on each student’s personal self-improvement rather than on competition with others. There is no full contact in free sparring. Anyone! Men, women, children, young and old can study traditional Taekwon-Do. Everyone works at his or her own level of intensity as appropriate to his or her fitness level. Mental discipline – the development of a strong mind, enables increased focus and concentration in all aspects of life. 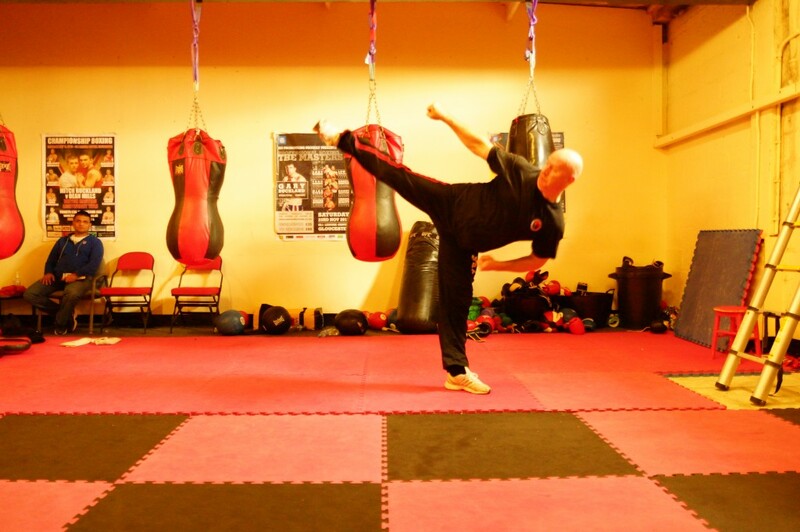 Physical fitness – Taekwon-do training involves movement of the entire body, promoting good health and fitness. Your cardiovascular health will improve along with your co-ordination, speed, strength and flexibility. The training also provides the opportunity for family members of different ages and physical abilities to participate in the same activity. Self-confidence develops as a direct result of working toward and achieving personal goals, mastering skills and seeing continuous improvement leading to inner strength that aids in all aspects of life, including the ability to defend oneself. 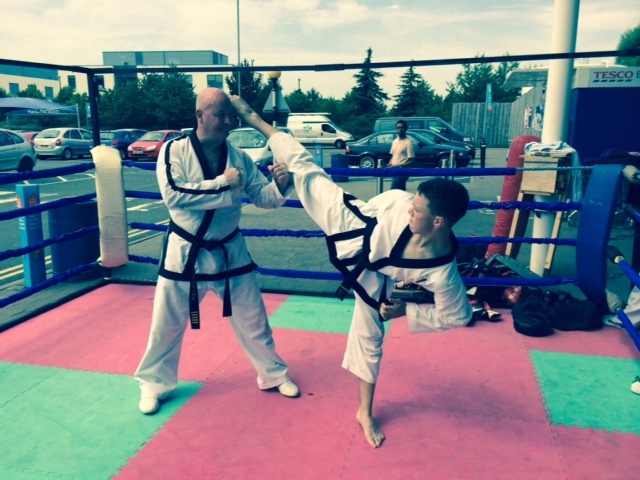 Many parents have reported improved school grades after their children take up Taekwon-do. Stress reduction – today’s stressful world affects us all. When stress builds up over time it can cause or exacerbate illness. The physical and mental workout leaves the Taekwon-Do student feeling relaxed and peaceful after practice. I believe when a student fails, I do too. If they succeed then I have been successful. I have been very fortunate in my training as I started in Boxing which led me to Taekwon-do and this also gave me a taste of Kickboxing and combat art. 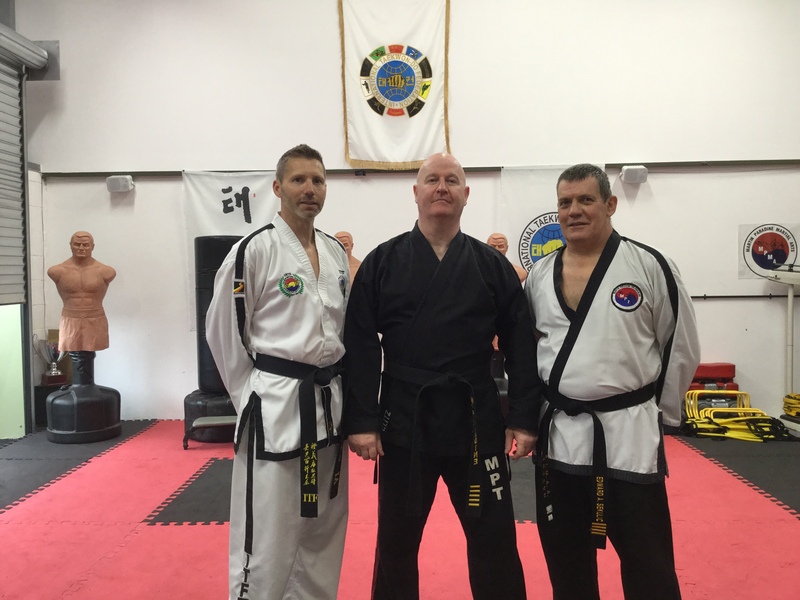 I had fantastic instructors during my martial arts career. I have learnt that the more experience you gain as an instructor the less you should get set in your ways and be prepared to develop constantly. I like to try to be part of the continuous evolution of Martial Arts. I think Martial Arts should be the reflection of the demands made on it, wherever it may be in the world. I am lucky to have a diverse and varied team of black belts with me, who have an experience in areas from Full Contact, Ju-Jitsu and Grappling, that allows a constant fresh approach to my teaching. Every day I am developing and strengthening my teaching in my classes. 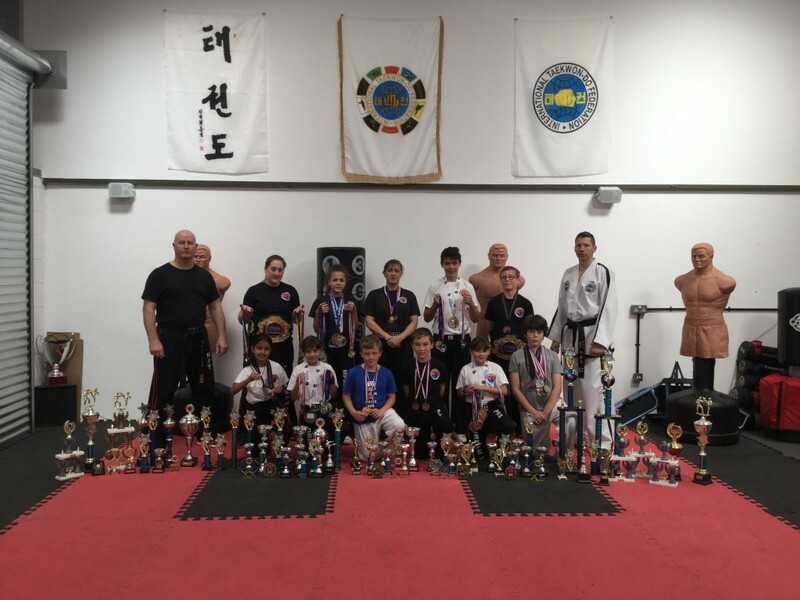 My Black Belts are made up of men, women and children who all understand that training should be fun and challenging as well as giving respect and delivering results.